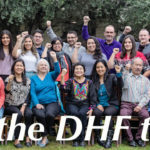 Join Dolores Huerta, staff, interns, and supporters of the Dolores Huerta Foundation for an evening of good times and family fun out at the Sam Lynn Ball Park. Root the Bakersfield Blaze on to victory in a home game against Lake Elsinore, while supporting the community organizing and leadership development work of the Dolores Huerta Foundation. 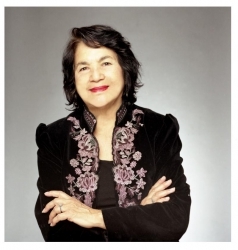 Price: Tickets are $8.00 – Part of the proceeds go to support the work of the Dolores Huerta Foundation. To purchase tickets, contact Juanita Chavez-Thomas at (661) 322-3033.